Christopher Wood is the story of the 1920s traced through the success and failure of one short life. A doctor’s son and mother’s boy, middle-class and conventional- he was the only English painter of his generation to infiltrate the heart od European art and society. 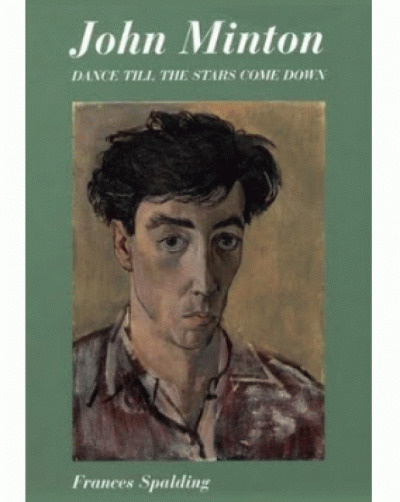 The first and only Englishman to design for Diaghilev, he sketched with Picasso and smoked opium with Jean Cocteau. His paintings of Cornwall and Brittany are among the most sensitive English landscapes of the inter-war years. Wood arrived in Paris in the Spring of 1921 and died under the wheels of a train in the late summer of 1930, a few months after his twenty-ninth birthday. Richard Ingleby draws extensively on previously unpublished letters and follows Wood’s progress through a decade and a life fraught with ambiguity and mystery, even in death. 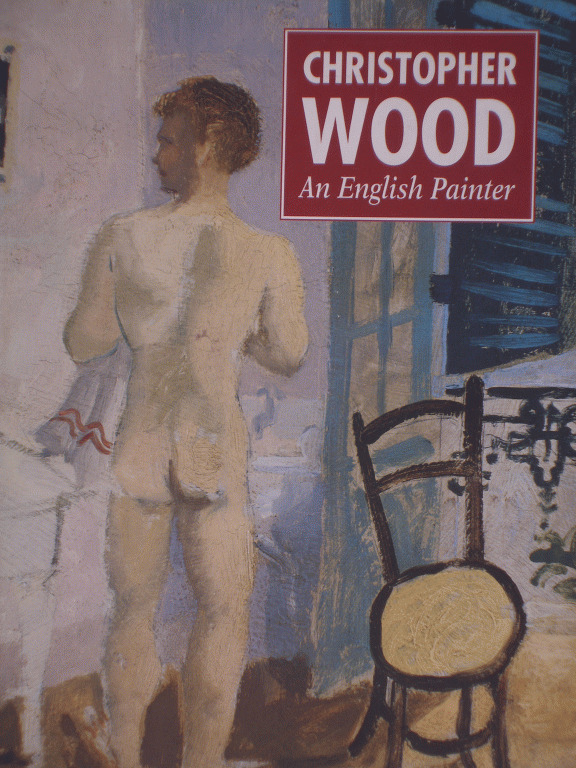 This perceptive and moving work is the first biography of Christopher Wood. 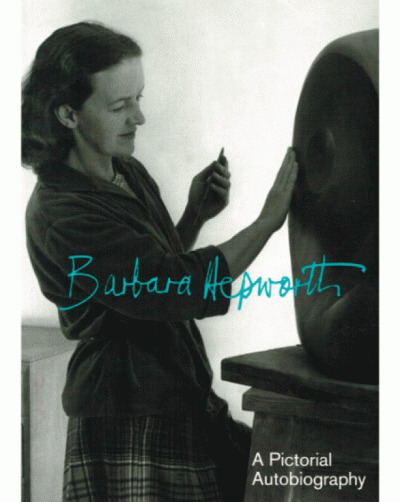 It fills a gap in the recorded history of Modern British painting and place Wood firmly alongside his friend Ben Nicholson at the end of the 1920s.